Liquified natural gas and coal from the U.S. is beginning to erode Russian influence in Europe as countries look away from Russian President Vladimir Putin to secure their energy needs, according to Deputy Secretary of Energy Dan Brouillette. The European Parliament took steps to distance itself from Russia. In particular, an agreement between Germany and Russia to build a pipeline to transport Russian natural gas between the two countries is under increasing scrutiny for the leverage it would provide to Russia. “We are starting to see the European Parliament, in particular, take action,” Brouillette told the Washington Examiner. The U.S. House of Representatives followed suit several months later, condemning the Nord Stream II pipeline project in a Dec. 12 resolution. Trump’s international campaign against Russian energy is yielding results, according to Brouillette. “They [Europe] are starting to recognize the threat more and more,” Brouillette told the Washington Examiner. 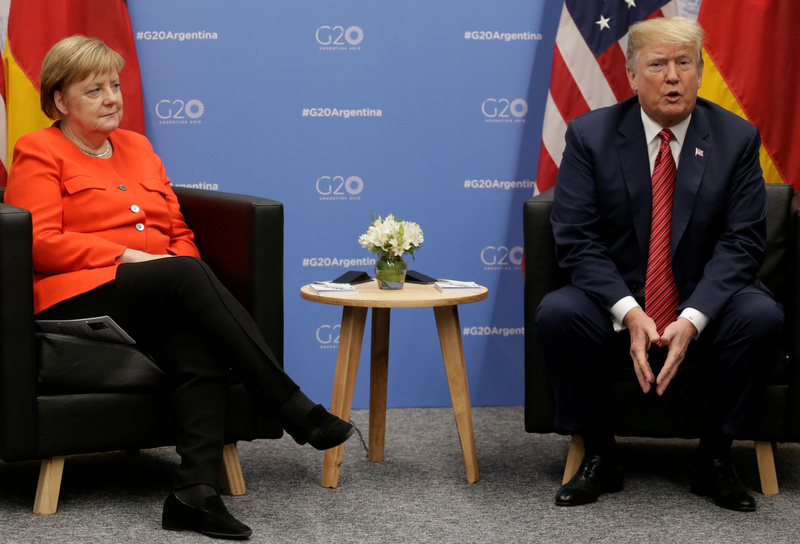 “There has been one announcement already that Germany is going to fund an LNG import terminal in the northern part of Germany” to purchase gas from the U.S. and others. Poland already signed deals with U.S.-based energy companies. Poland signed a 24-year deal with Texas-based gas supplier Cheniere in November and another 20-year deal with San Diego-based energy firm Sempra on Wednesday.